Huge raffles and games to pick margins, first goalkickers, best players will add to the excitement of the day. 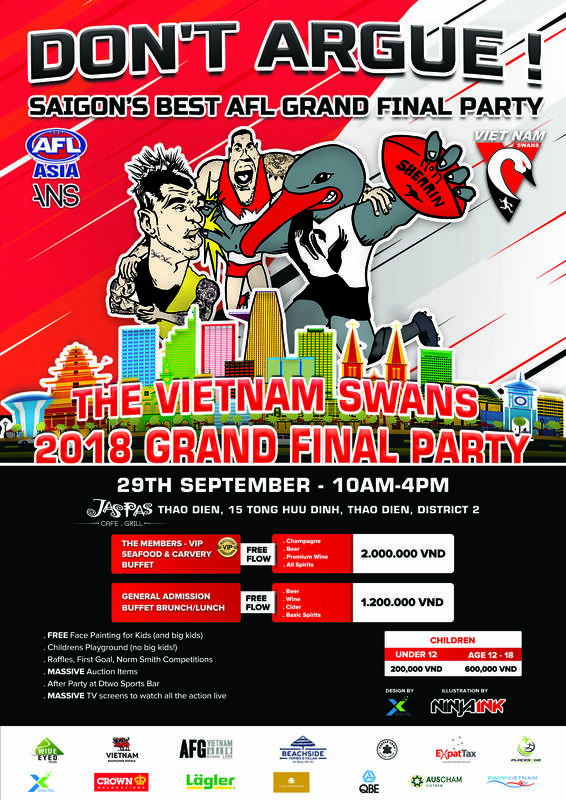 Whether it’s your first or 100th AFL Grand Final this is an event not to be missed! With an event capacity of over 200 people, this will be the best AFL Grand Final event the city has ever seen.